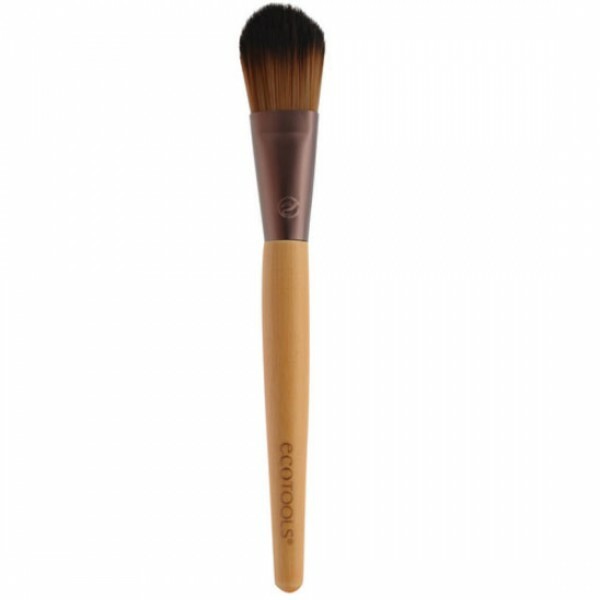 This brush applies cream or liquid foundation evenly. 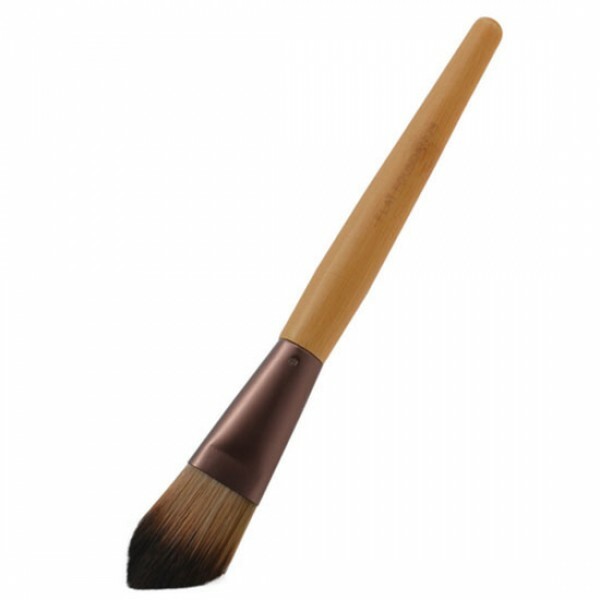 Use the brush to smoothly cover under-eye circles and imperfections. 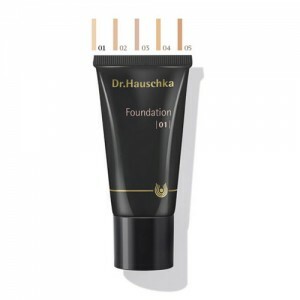 Use the correct brush to apply your foundation and see how much better it looks. Presented in a handy reusable eco pouch made of natural material and EVA. EVA is free of phthalates and PVC. 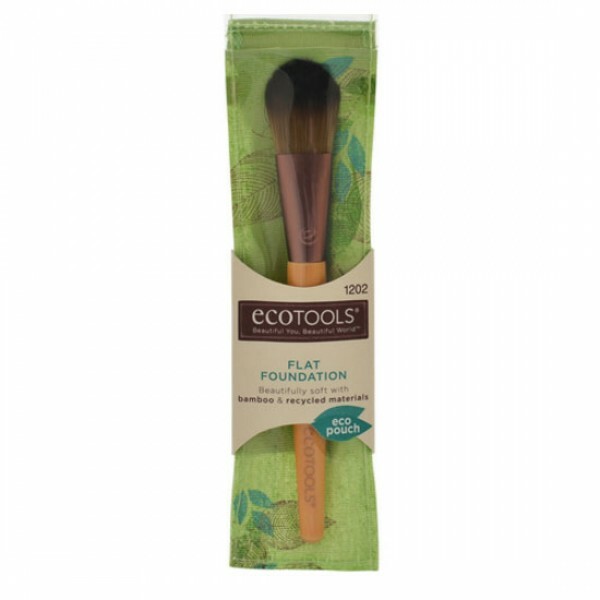 Beautifully soft cruelty free bristles, recycled aluminium ferrule and eco friendly sleek bamboo handle. 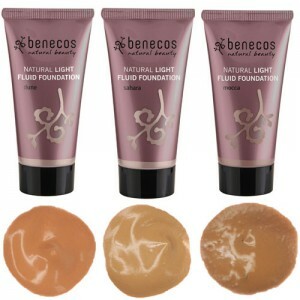 Use to smooth on your favorite base products for flawless coverage.